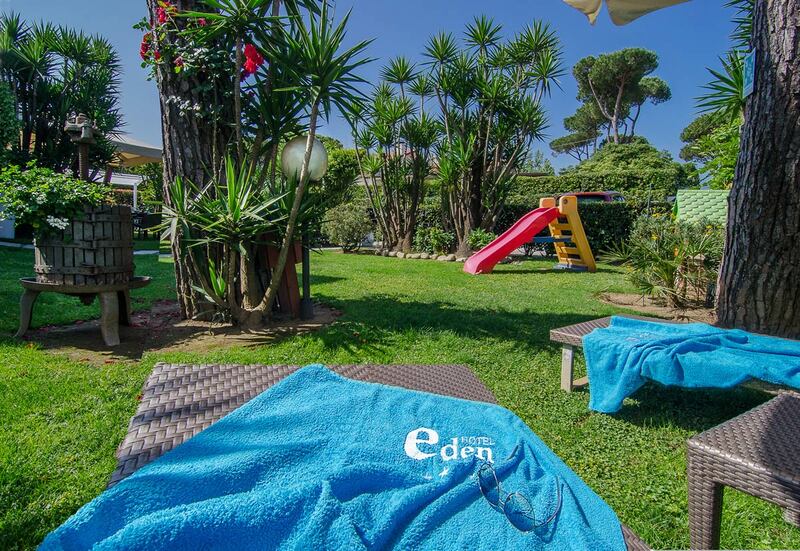 Eden Hotel in Cinquale, just a few minutes from Forte dei Marmi, offers quality services to make your stay pleasant. 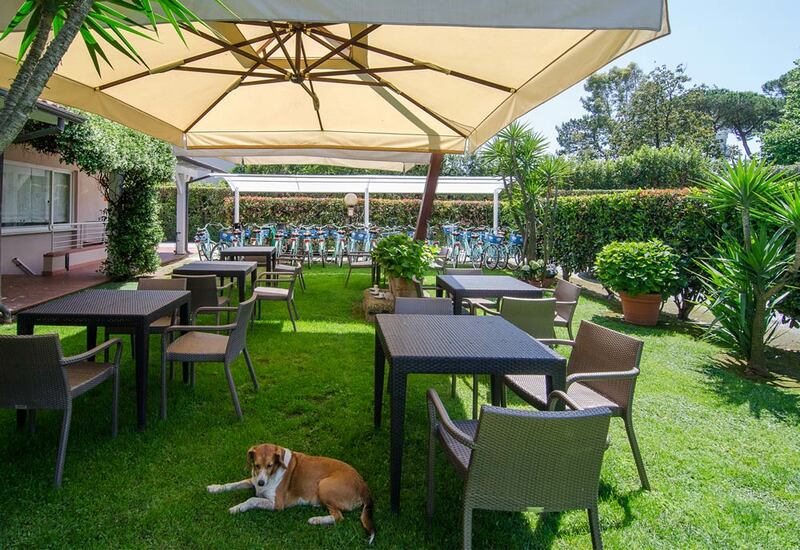 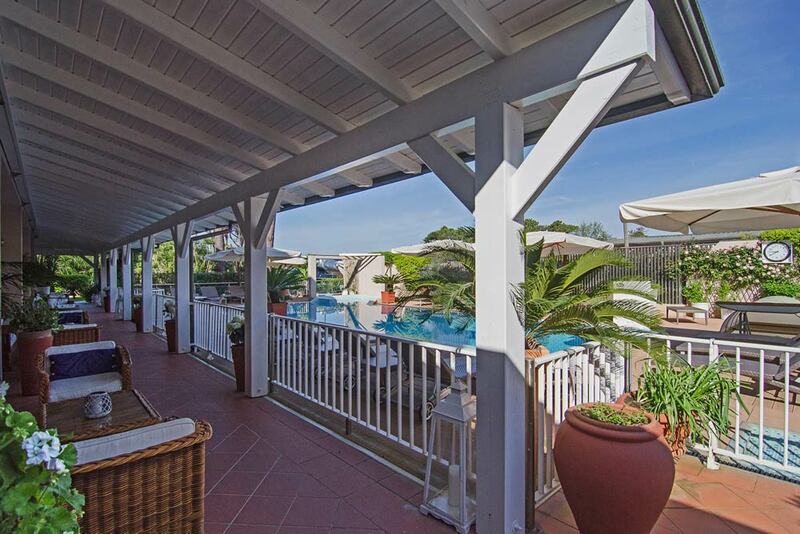 The 4-star hotel is ideal for all the families that wish to spend their holiday in Versilia as well as for all those who travel for work and who want to find a hotel rich in business services. 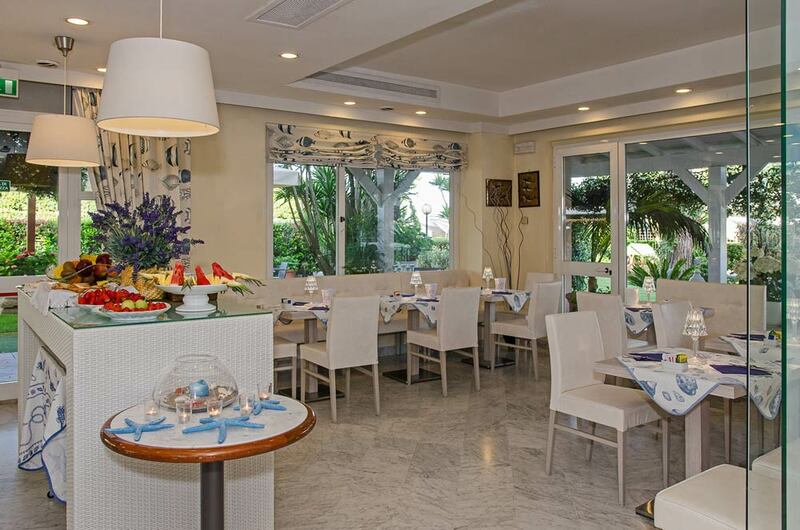 The surrounding territory and the fine sand beach are the ideal for a stay by the sea with the family. 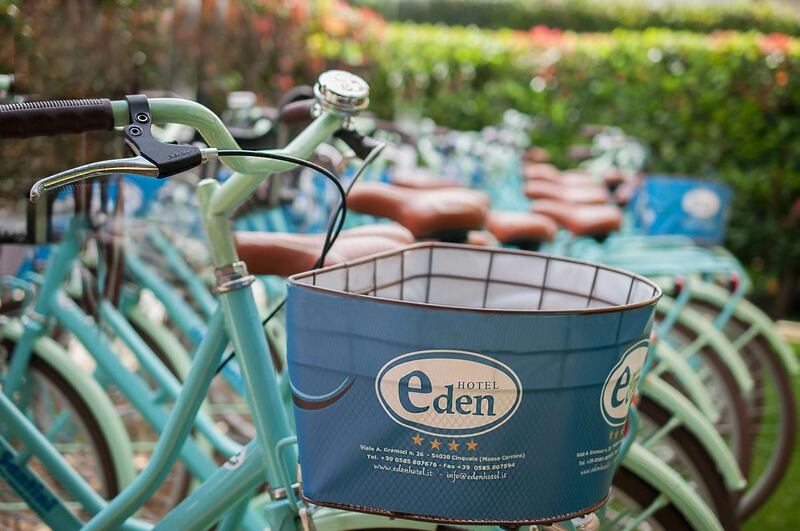 Eden Hotel offers beds with side rails, baby bathtubs and high chair.